Great starter home on approximately half of an acre. New roof in 2019, New HVAC in 2018. 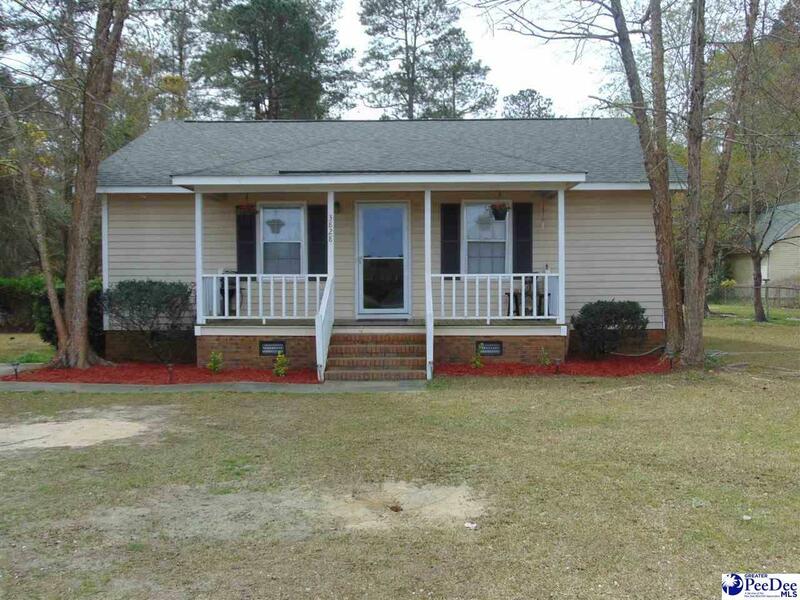 Home is proximity 10 minutes from the city of Florence/Darlington, I-95 and to large/small employers and hospitals. Come see this 2 bedroom 1 bath offered at $97,000!